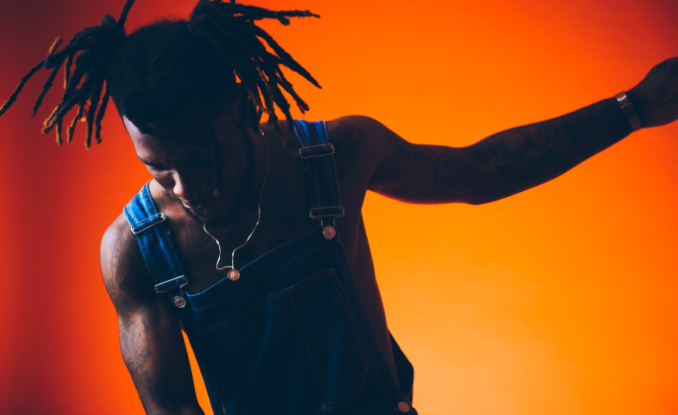 Burna Boy has steadied his deck with a row of releases ahead of his upcoming Outside mixtape, expected in early 2018. “Sekkle Down”, his latest single and collaboration with JHus, follows “Koni Baje” and “Streets of Africa”, two singles the singer has rolled-oui in the last four weeks. “Sekkle Down” is produced by Jae5, who has been responsible for much of J Hus’s summer debut, Common Sense. Speaking on the collaboration on Zane Lowe’s Beats 1 radio show where he premiered the song, Burna expressly declared his appreciation for J Hus and his music. The Afro-fusion singer also talked about his upcoming project and working with British singer, Lily Allen. “Sekkle Down” is easily another one of Burna’s signature slow-whine minimalism. J Hus brings some of that effortless but reassured common sense, in a manner that compels you to consider giving his debut album another listen.